Are you looking to install a rooftop unit for for your Columbus area commercial building? Look no further than Quality Air Heating and Air Conditioning. Rooftop units are a very popular option for commercial needs. 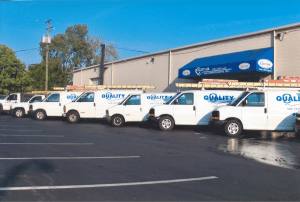 We specialize in installation, maintenance, and repair of these and other commercial HVAC options.